Ride this bike and smile! 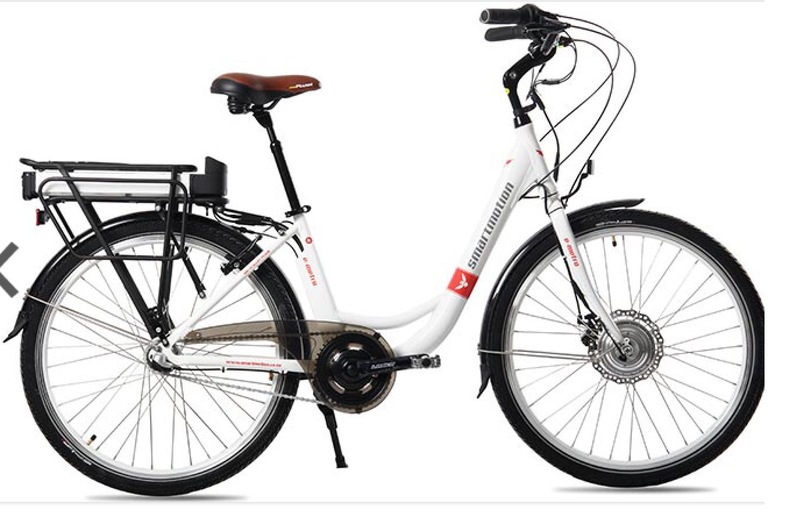 The SmartMotion Essence is an easy to ride commuter bike, which is well balanced with a responsive front wheel drive motor. 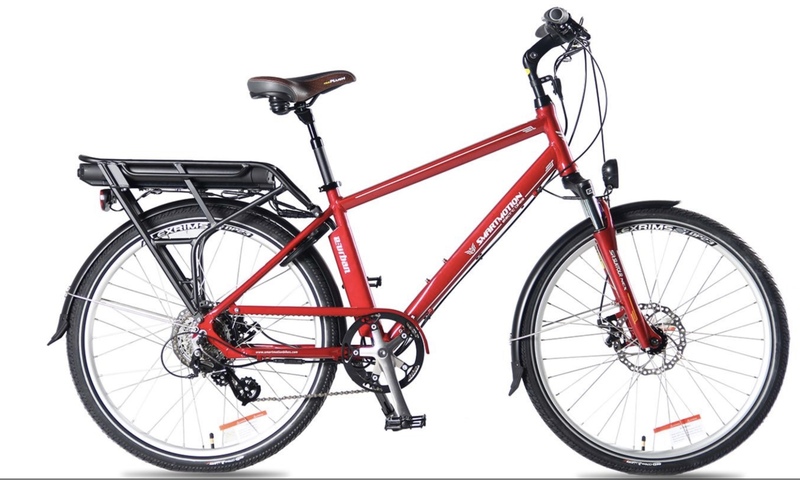 Step thru, rear rack integrated battery with lights makes this bike easy fun riding. Not lacking in comfort or performance, this super easy-to-use and ride. 2 year warranty. 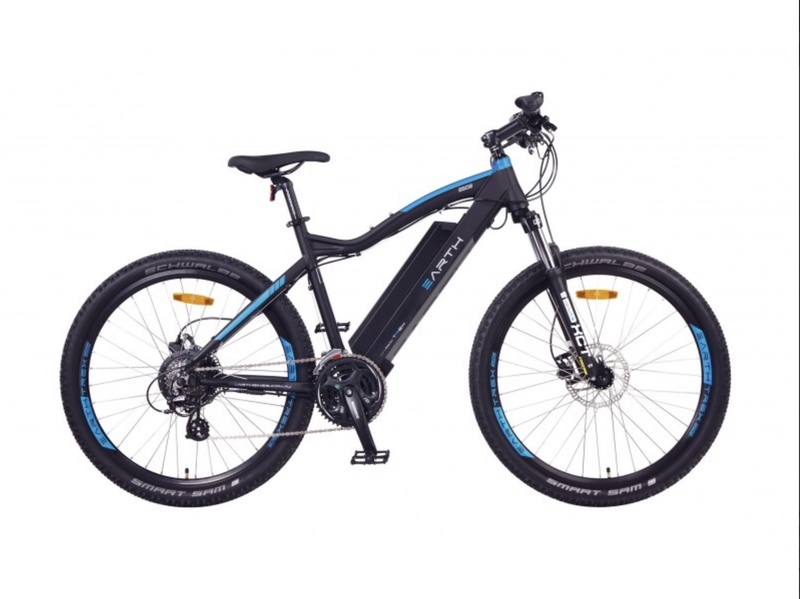 The E-City is Smartmotion’s largest selling bike. 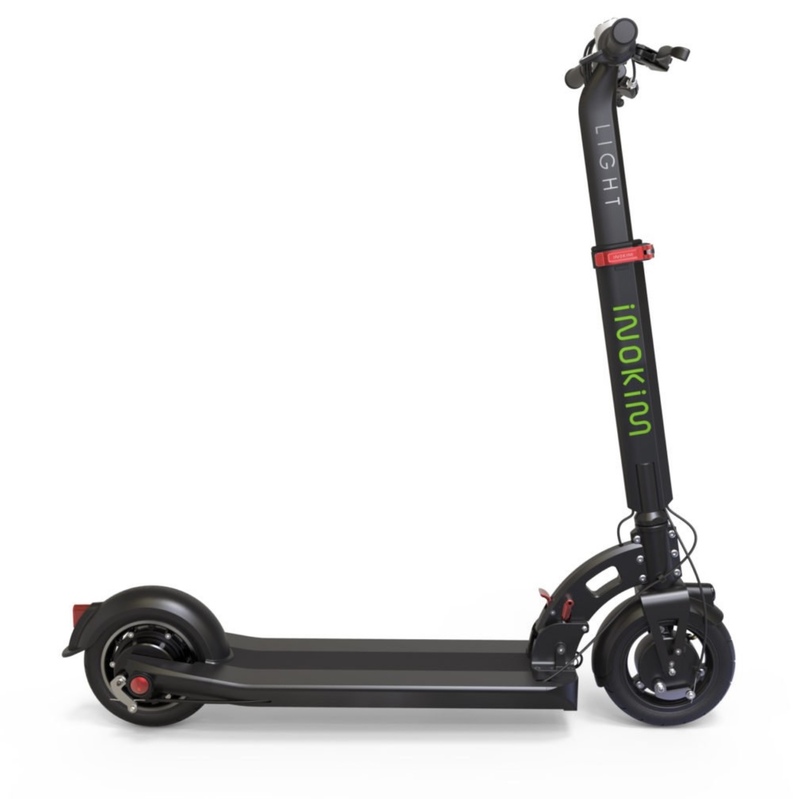 Low step over and upright seating make it a favourite for effortless cruising.Integrated LED lighting, frame lock and USB charging front and rear, super plush seat and quality design mean you are traveling in safety, comfort and style. 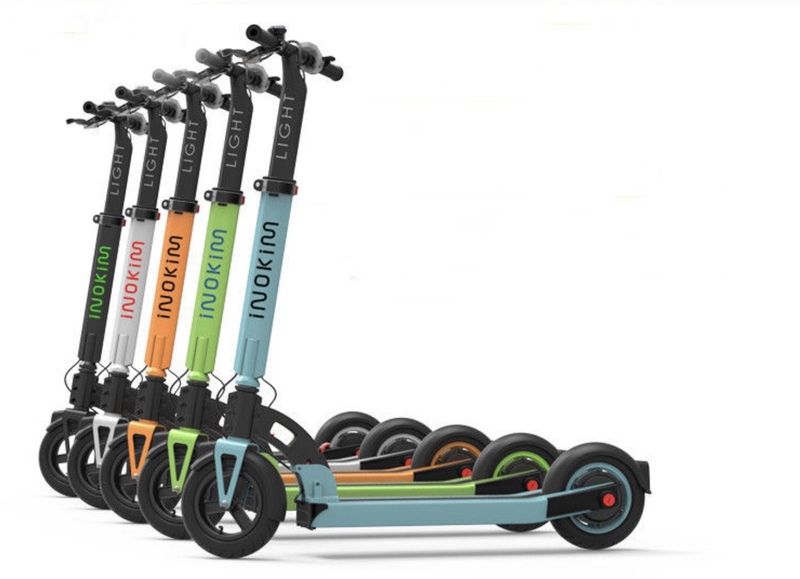 The Smartmotion E-Urban is the best in its class, recommended by CHOICE magazine and Ride On magazine twice. 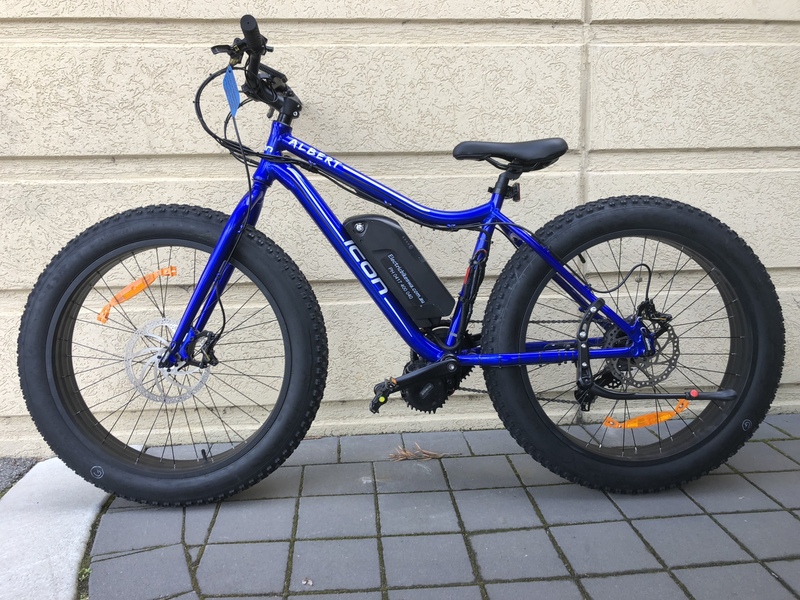 Has a 36v15ah battery driving a powerful rear hub motor. 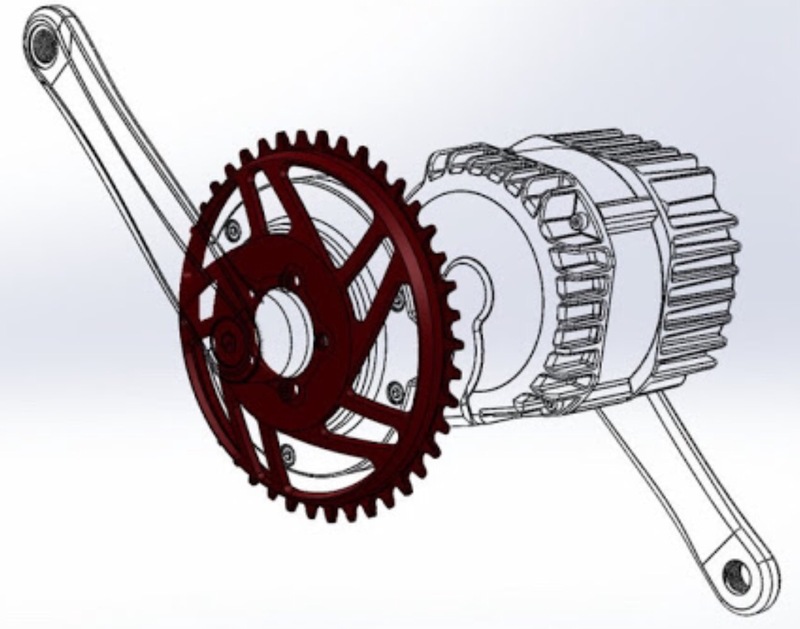 8 speed gears with 5 levels of pedal assist. high quality front head light and full length led lights on the rear rack. From daily commuting to weekend leisure rides, the EARTH PRIME Ui5 XT is more than just a good looking bike. 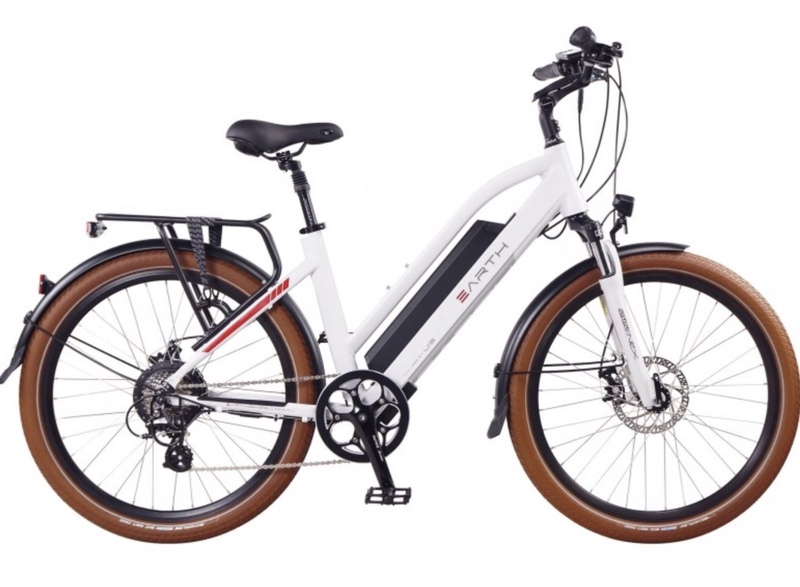 Carefully crafted design with advance and latest e-bike technology, the PRIME Ui5 XT is an ‘ all terrain go anywhere “ Hybrid Trekking electric bike. From daily commuting to weekend leisure rides, the New EARTH T-REX 650B-SP is more than just a good looking bike. This bike has 27.5" wheels and latest e-bike technology. Out of the box the bike is detuned to 250w but can be reprogramed to 500w. From daily commuting to weekend leisure rides, the New EARTH T-REX 29 SP is more than just a good looking bike. This bike has 29" wheels and latest e-bike technology. Out of the box the bike is detuned to 250w but can be reprogramed to 500w. The Pacer is Smartmotion’s comuter bike. Very comfortable bike to ride. Display is Integrated into the frame. 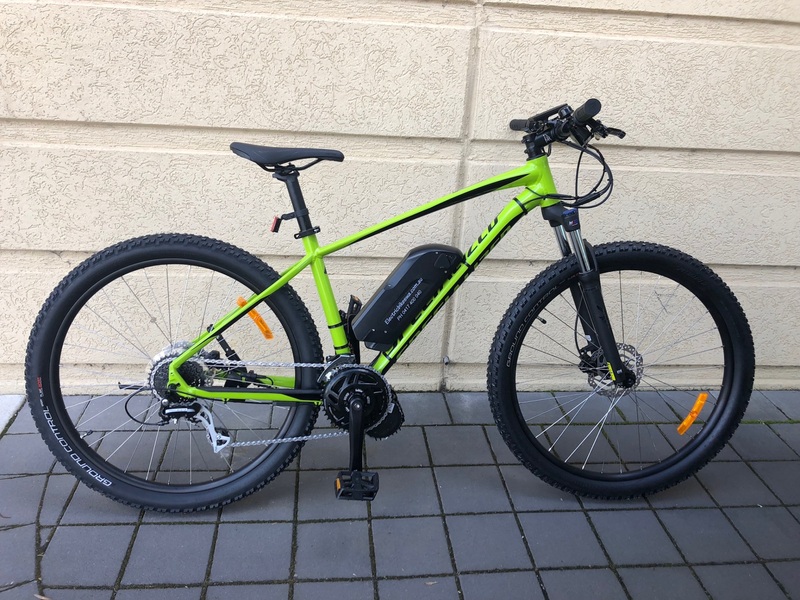 LED lighting lights up the road under neath the bike, USB charging front of the display, battery is key locked into the frame.quality design mean you are traveling in safety, comfort and style. 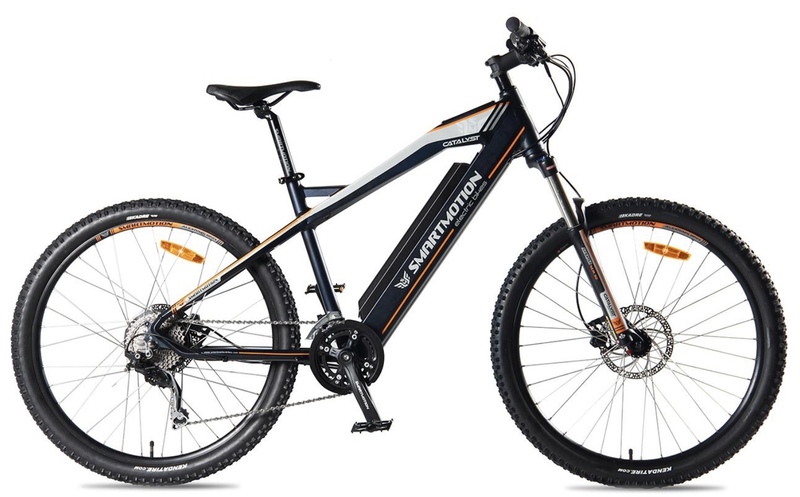 The Smartmotion Catalyst is a modern style Mountain Bike that delivers. The computer display is built in to the frame. The wheels have good hydraulic brakes. The power of these motor for there size are very powerfull. 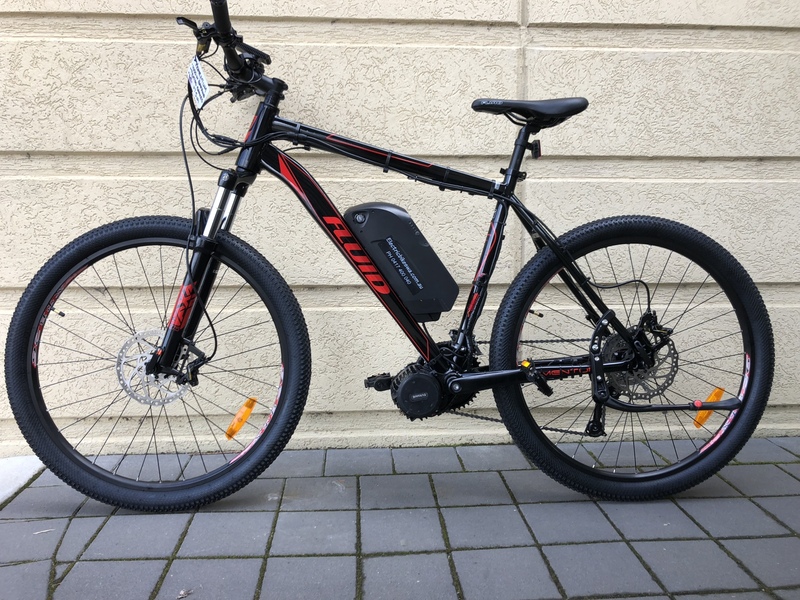 The bikes come with a 250w (wich can be tuned to 350w) or a 500w motor. Built in battery. 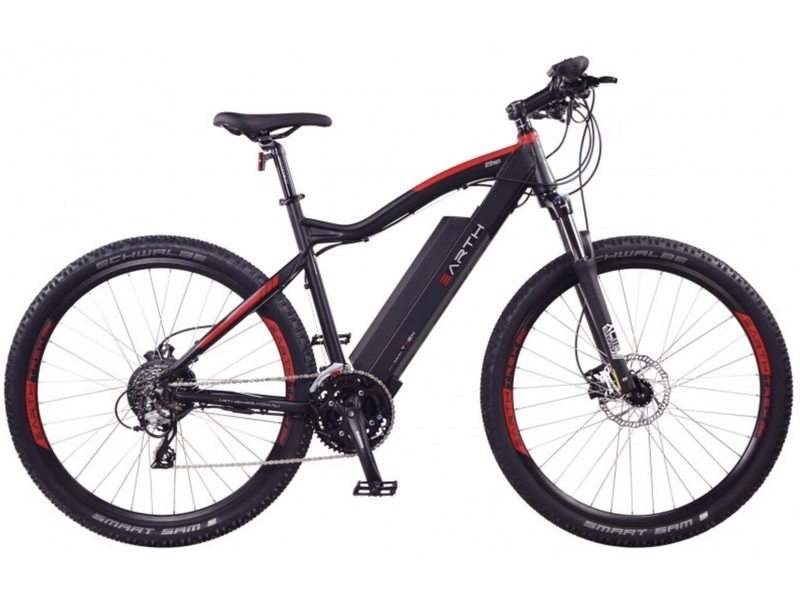 The Specialized Mens Pitch Sport Electric Mountain Bike is our latest bike to add to our range. The bike has an full alloy frame and has the powerful Bafang 1000w motor, bling-ring, Tektro Dorado or Zurich brakes and more. The Fluid Momentum Electric mountain Bikeis a rugged designed and has Tektro Dorado Hyd Brakes. The 1000w motor give you plenty of power, this allows you to go speeding down trails or just cruising. 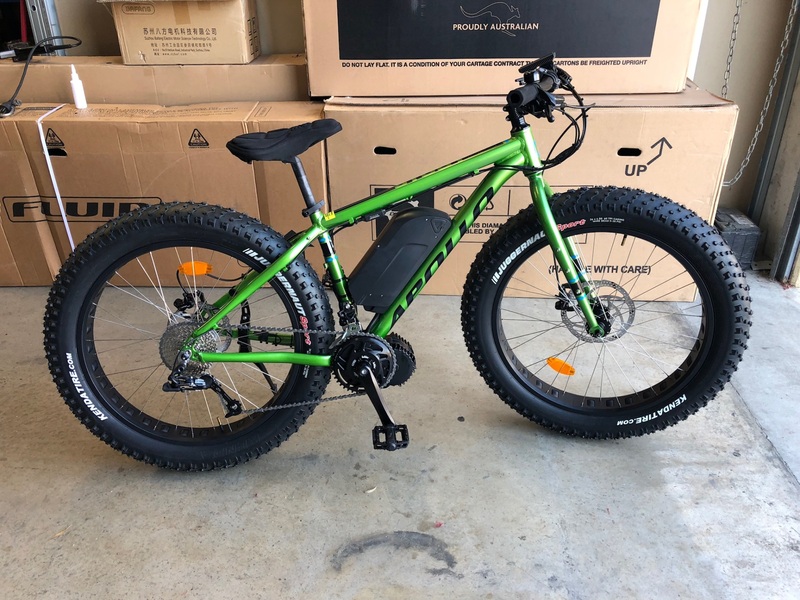 The Pro-Gear E-Blast fat bike. Phylion 36V/11.6Ah, Panasonic 2900mAh cell. 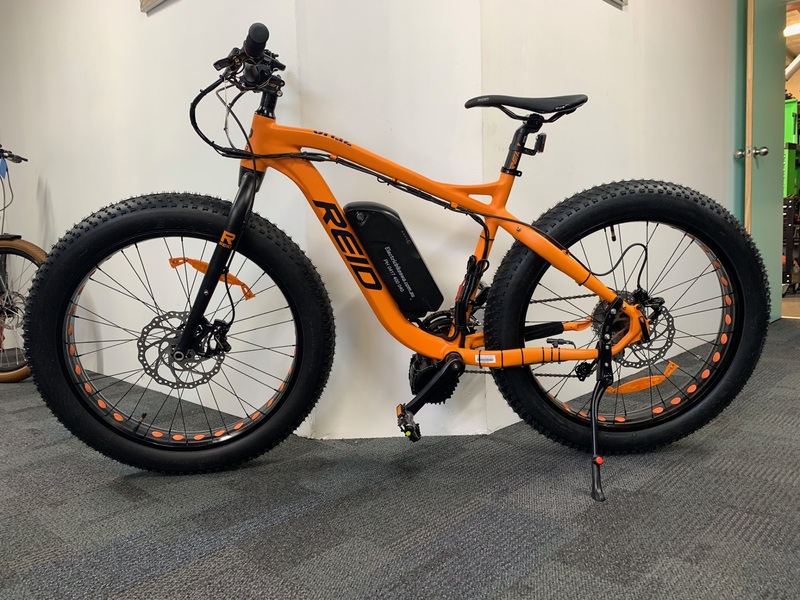 The Apollo Electric Fat Bike comes standard with Tektro Dorado 206mm front and 180mm rear disc brakes. The 4.5" wide kenda tyres have plenty of grip for any terrain and the powerful 1000w motor with 3 x battery options. Welcome to the Reid Zeus. This is the best looking bike . With the 4.5” tyres and 9 speed, this bike has it all. The 1500w bafang midrive motor powers it up to a speed of 50km plus on the throttle. With 9 levels of pedal assist, this bike will go any were. Check it out and test ride today. 52v14ah lithium battery and 5a charger. 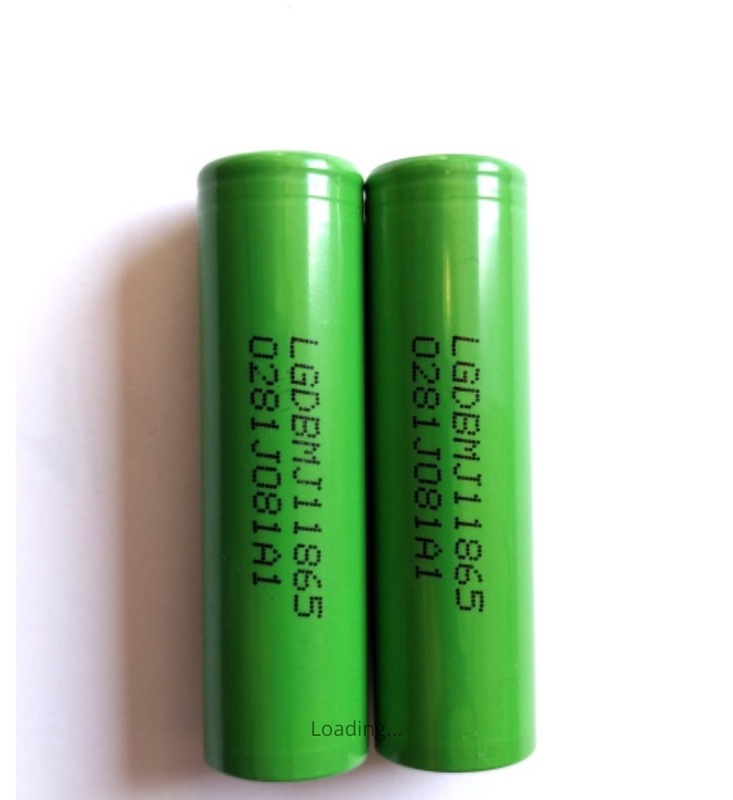 batteries come with smart bms. connects to a phone app. 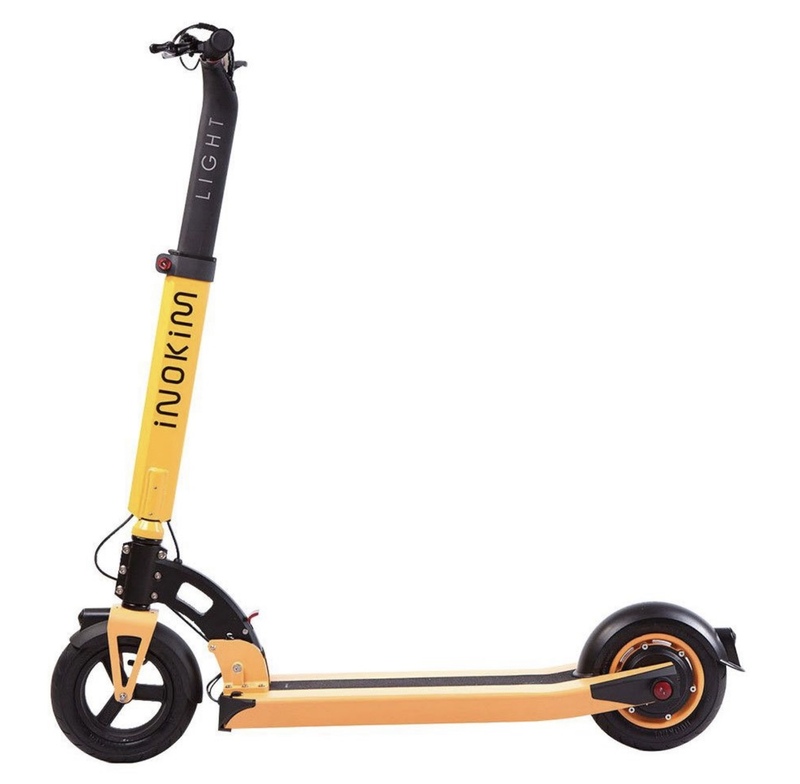 Check out our new range of Electric Scooters. Ride any were. 6 different models. 200w to 800w, Max speeds from 20kph to 45kph. Fold up for easy transport so can take on bus or train. 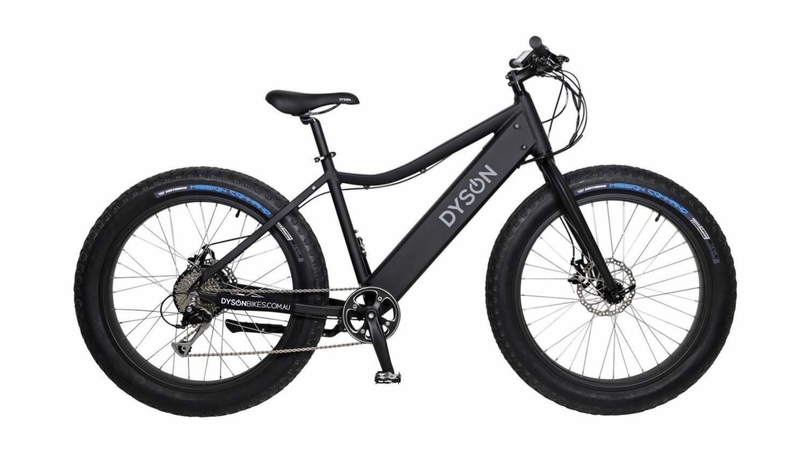 The Dyson Threadbo Electric Fat Bike This bike will change the way you ride – taking you from your work commute to the hills and beyond on your weekends! 4” wide tyres with a powerfull 250w Dyson hub motor. For the person that likes to make up his own battery packs. Latest and some of the best batteries on the market. 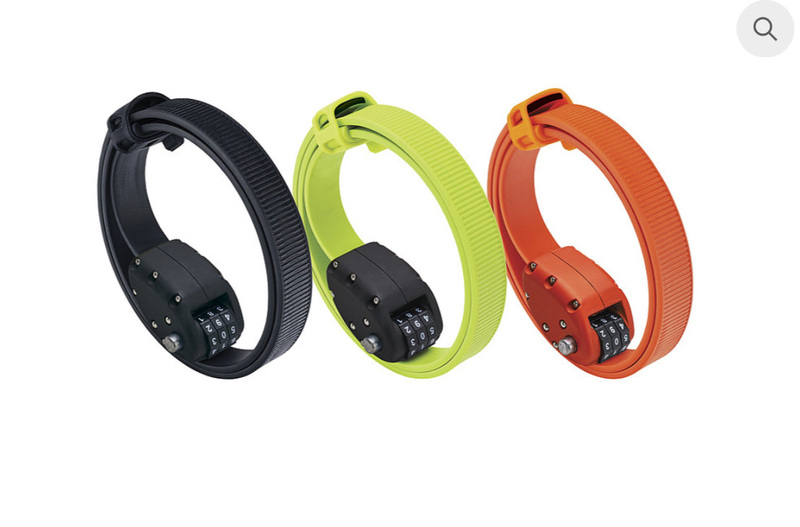 Check out our range of accessories. We are updating all the time with new products. 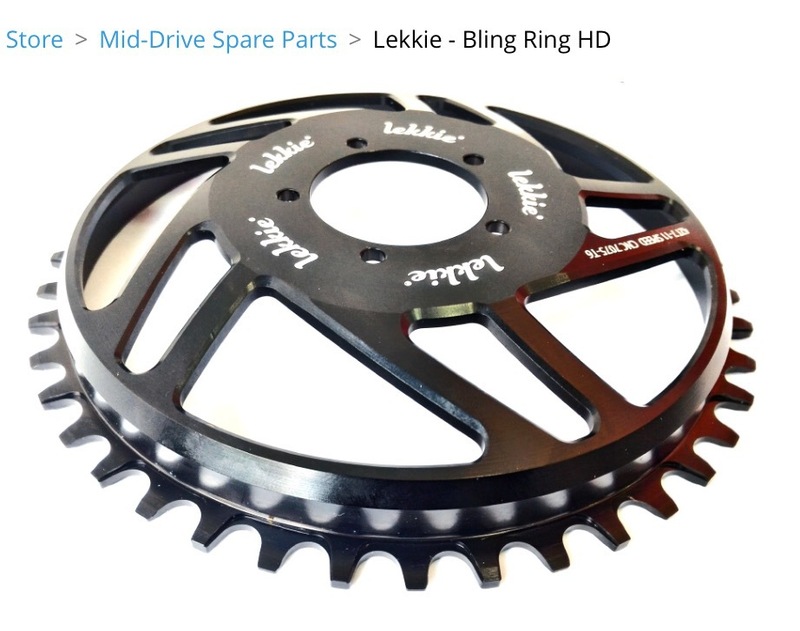 We sell Bafang Mid Drive Kits to suit most bikes. 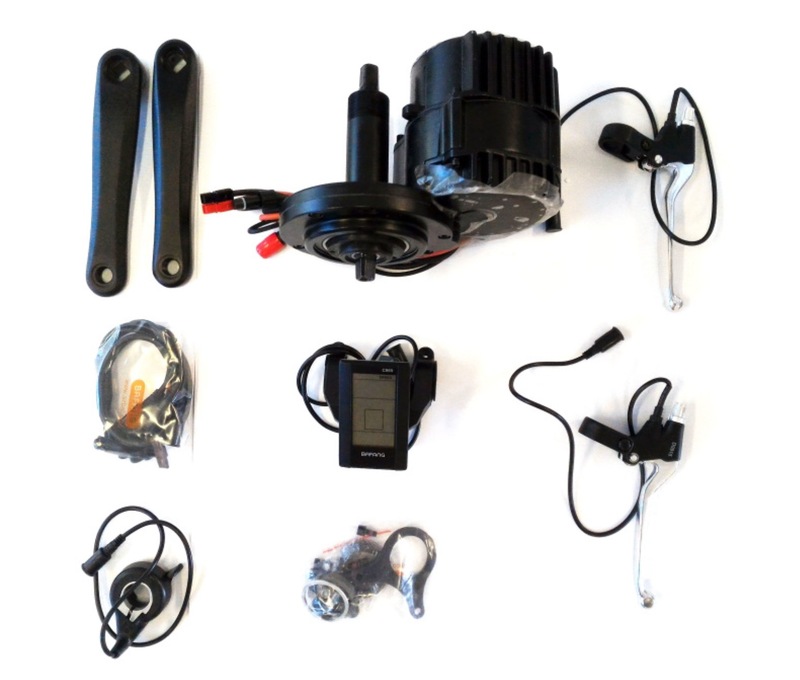 The motors are a top of the range and are very powerfull and reliable. ​Torpedo dual bike rack with rear lights. 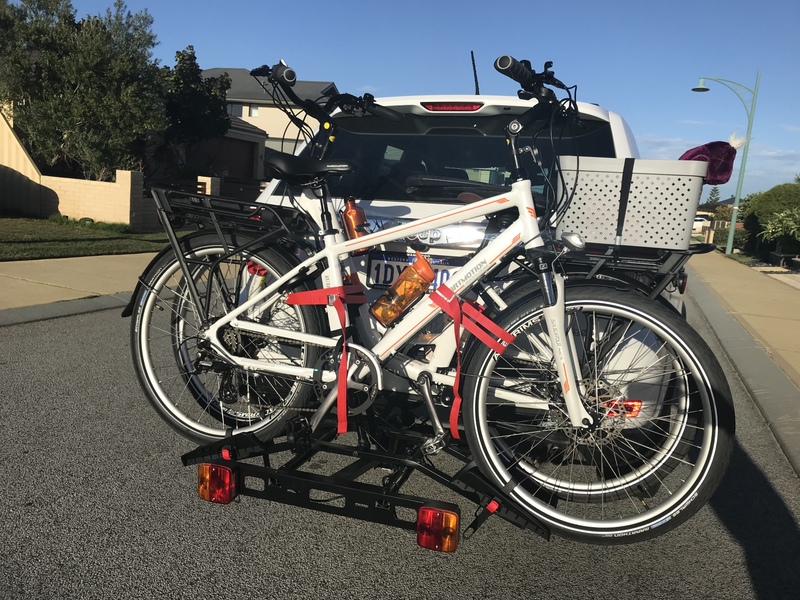 The bike rack is easy to use and can be fitted to any tow bar with a 2” towball. You can fold down to fit in the car when not in use. Grab a bargain from our box of parts and accessories that have been removed from brand new bikes.